Fill in the words from the box above. Between 1910 and 1970 the Australian took 100,000 Aboriginal children away from their homes. These children, known as the Stolen Generation, were often under five years of . They were taken away from their families because the government did not believe in the of the Aborigines. They thought it would be better to bring them to families. Many methods were used to Aboriginal babies and children from their families. Children were simply taken away by government and later told that they were . Mothers often were given to sign. They could not read or write and they were told it was some kind of programme. Others were taken to hospitals and never seen by their families again. In most cases rich white families were given money to bring them up. Some went to orphanages or church . In 1995 an was stated to bring more truth to the topic. The government however did not to the victims. 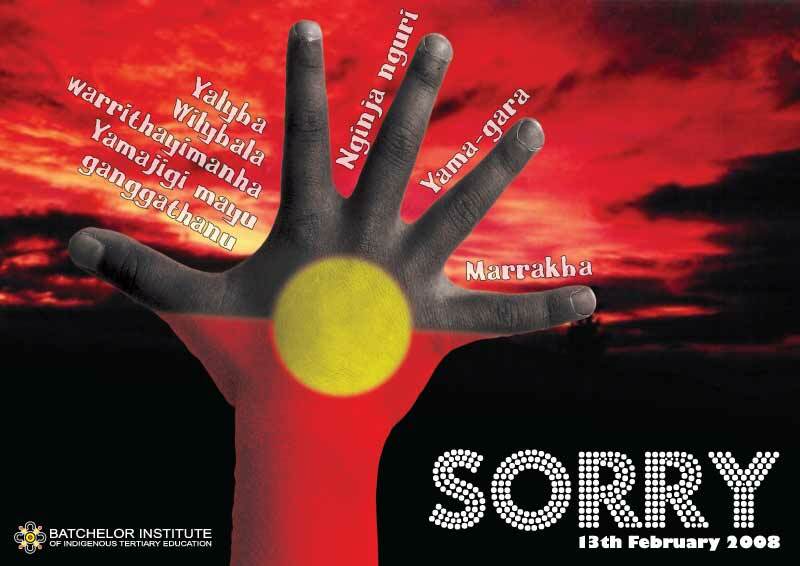 The new Prime Minister Kevin Rudd was the first Australian to make a formal apology to the Aborigines in 2008. However, he also said that the government would not give any money to the . He claimed that it was in the interests of government to the children in the best way. Up to now only one of Australia's Stolen Generation has received money from the government. Bruce Trevorrow was taken to hospital on Christmas Day in 1957. His father never saw him again and the government sent him to a white family. He came back to his mother when he was ten years old. In his further life he from depression and turned to alcohol. In 1998 he went to court and in getting about 500,000 dollars from the Australian government as a form of compensation. There are many others in Australia who have suffered the same . Organizations are being set up to work for the of the Aborigines and to make sure that nothing like this ever happens again.